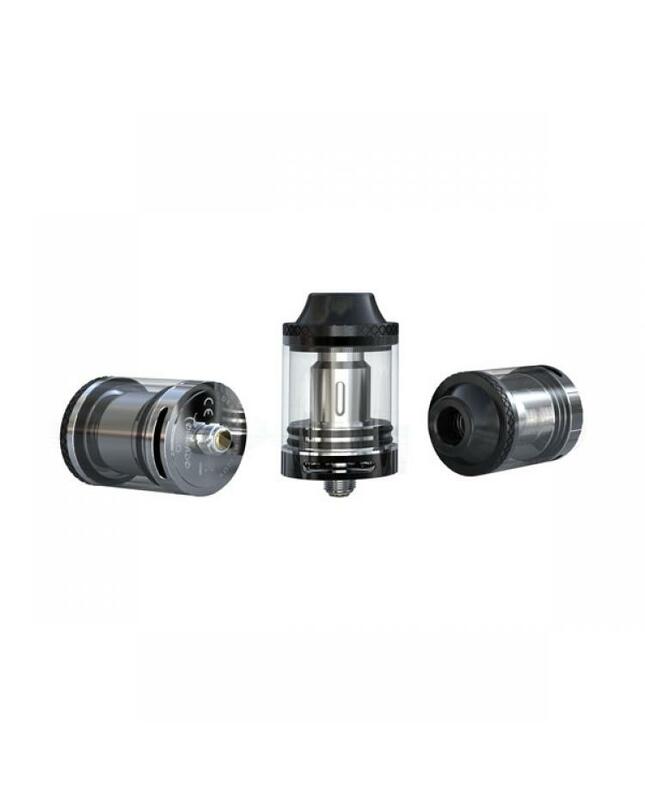 tornado 150 is the newest ijoy sub ohm and RTA tank, the diameter of the new ijoyecig tank is 25mm, can hold 4.2ml e juice, comes with 0.3ohm and 0.25ohm coils, can running up to 150w, unparalleled for full chamber coil design. 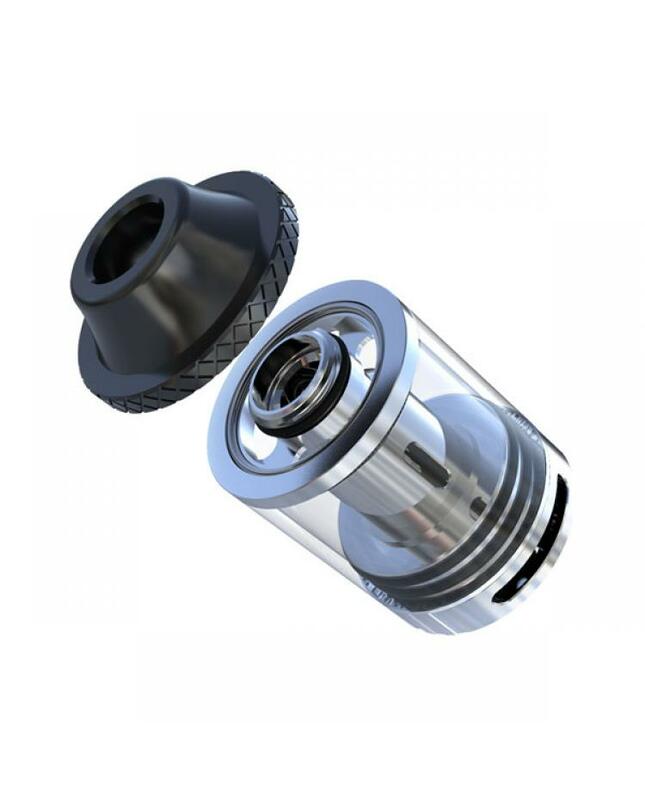 the new tornado tank with improved top refill system by efficiently using a wide bore Delrin chuff top cap. 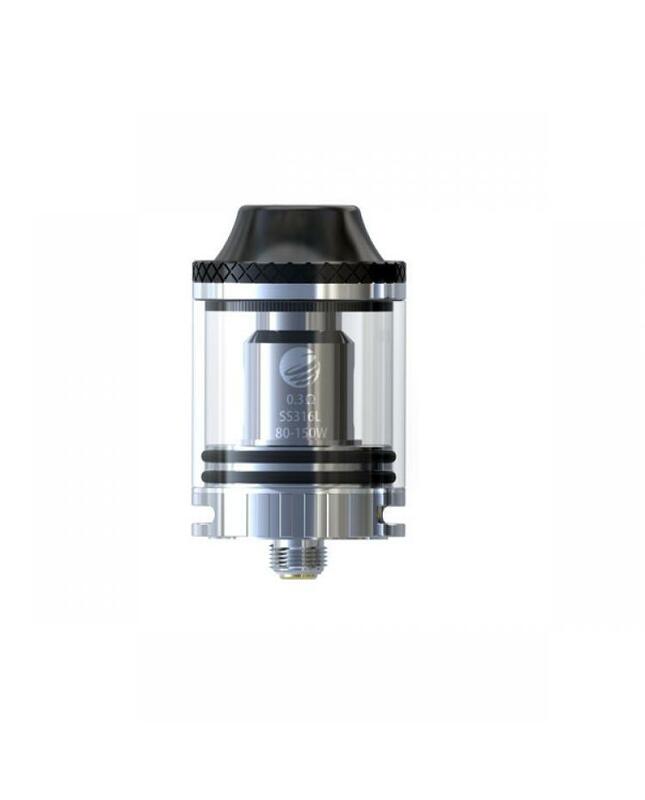 comes with RTA coil, vapers can build your own coils. 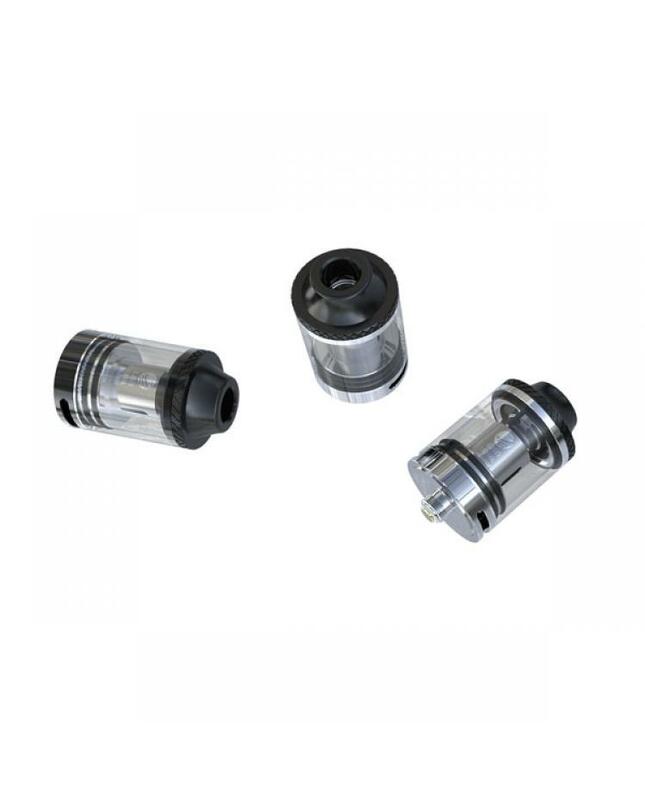 bottom with big airflow slots, vapers can easily adjust airflow.